I don’t mind being b) even if I wanna believe it’s a) in my own mind… but I’m starting to think it’s definitely not c). My news seems to be growing more and more in 2016 and here’s another example of that. My newest story is out at Daily Science Fiction! It’s called “17 Amazing Plot Elements… When You See #11, You’ll Be Astounded!”. It absolutely holds the title of my longest title ever, a distinction I owe to fellow writer Karlo Yeager Rodriguez. I’m just glad he said 17 and not 31 like it was Baskin Robbins! I’ve gotten some great feedback on the story, so please, check it out here. Let me know what you think. And as I continue to stay less and less newsless, I’ll definitely make sure I’m not too busy to let you know where to find me. My attempt to tease you to check out my story! I have a couple hot releases coming down the pipe. For email subscribers to Daily Science Fiction, expect my latest story, Past Tense, to hit your inboxes on April 1st. Non-subscribers will have to wait a week, so if you haven’t gotten on the mailing list, now may be the time. It’s free and the stories they send provide a pretty welcome departure from your daily grind. I’m extremely excited about this story’s debut, and not just because it marks my first venture into the world of author-driven e-publishing. Of all the stories I’ve ever written, Dialogues is the all time favorite of my number one fan and supporter, my wife. She’s been dying to see this in print for some time, so giving it the glossy treatment it deserves and putting it out for the world to read is more a present for her than anything else. I know this gift is a little premature, but I doubt I’ll be able to top it way out here in Afghanistan. Happy birthday, Kitty. 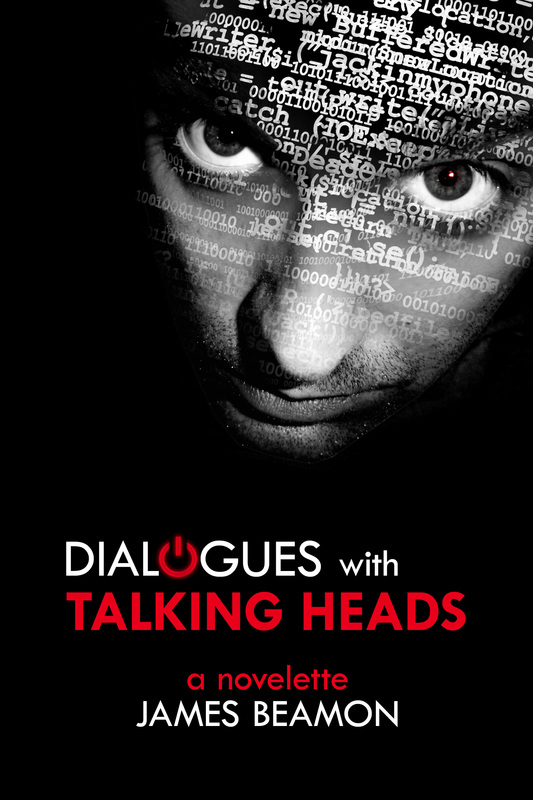 Check out Dialogues with Talking Heads at Amazon for $2.99 or FREE if you’re an Amazon Prime Customer.